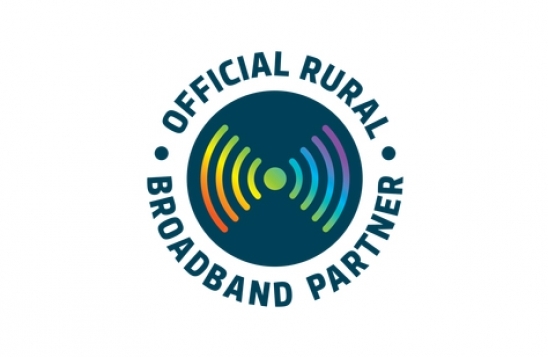 RBI2 - Official Rural Broadband Partner with Crown Infrastructure Partners (CIP) to upgrade existing radio sites and build new sites in remote Wairarapa region. WIZwireless is a rural telecommunication company providing an Internet Service Provider (ISP) service based in Masterton for Wairarapa and parts of Tararua residents. We build rural radio masts for wireless broadband specialising in providing wireless broadband for rural users. We started our internet business in 2005 to solve the rural issues with broadband. We have no call centre so when you ring the office our techs answer the call, can answer any of your questions and give you great local, reliable, fast broadband. WIZwireless specialises in getting broadband to those hard to reach rural places. We have plans to suit everyone: Urban households, Rural, Domestic and Business, so don't put up with slow Internet any longer. To develop a region wide network providing rural and remote communities with true broadband; this can help Wairarapa residents to improve their own business to be more profitable and to give environmental sustainable options in telecommunication services.
" Hello, I’m Bridget Canning, Managing Director of WIZwireless Limited. WIZwireless Limited is a rural broadband company specialising in providing wireless broadband for rural users. We started our business to solve the rural issues with broadband. I am married to a sheep and beef farmer and we live in Tinui, an area some call “a remote rural community”, approx 1 hour North East of Masterton towards Castlepoint. We have experienced first hand the impact slow internet has on our business. I’m sure all of you have a story about someone on poor internet. We kept hearing about the slowness of dial up and expense of satellite services, so we looked to solve this for all our rural residents. We chose to rise to the challenge and do something about it. This proved to be a huge learning curve for us, but one we have grasped with both hands. We own all the radio mast infrastructures on our network. We also collocate on another six sites by adding our own radio equipment, solar panels and batteries. I know you will all have several “smart” rural stories. We too have some smart stories Our subscribers keep getting increase speed and data as the network radio units are upgraded and at less cost per GB with each upgrade. WIZwireless can now offer Voice over IP with our partnership with 2Talk. We also offer mobile phone coverage with Vodafone Sure Signal device which connects the Vodafone service through our network. We were the winner of two industry peer awards in 2007 namely TUANZ Innovation Broadband Rural Award and Computerworld Excellence Awards in Use of Mobile, Wireless and Telecommunications Category and finalist for Computerworld Excellence Awards in Excellence in the Use of ICT in a Small Business. 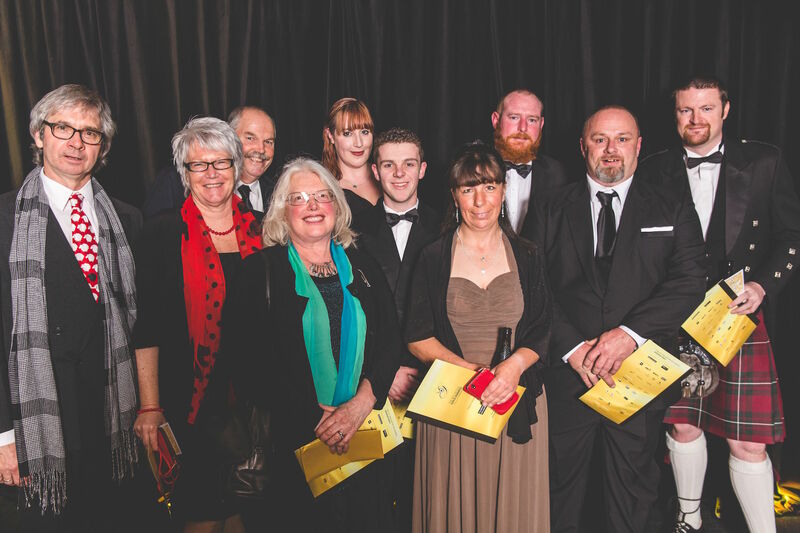 In 2015 Rural Women Enterprising Awards finalist in the Help! I Need Somebody category and winner of a Certificate of Special Recognition at the Enterprising Rural Women Award for our rural telecommunication company. 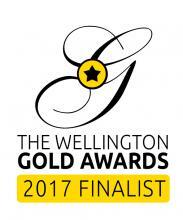 2017 Wellington Gold Awards finalist Emerging Products and Services with many other great businesses; Deloitte's Wellington Regional Finalist in Fast50 and also Broadband Compare Best Regional or Small ISP special certificate. NZI Rural Women New Zealand Business Awards 2018 Innovation category winner - Criteria - An enterprise that challenges the status quo to bring something new and innovative to the market or utilising rural resources in an innovative way. If you would like to check your coverage, please click here.